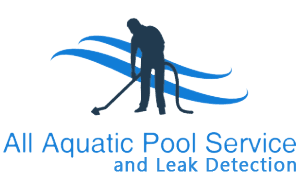 We have been working with pools for 20 years, and we are good at finding swimming pool leaks. 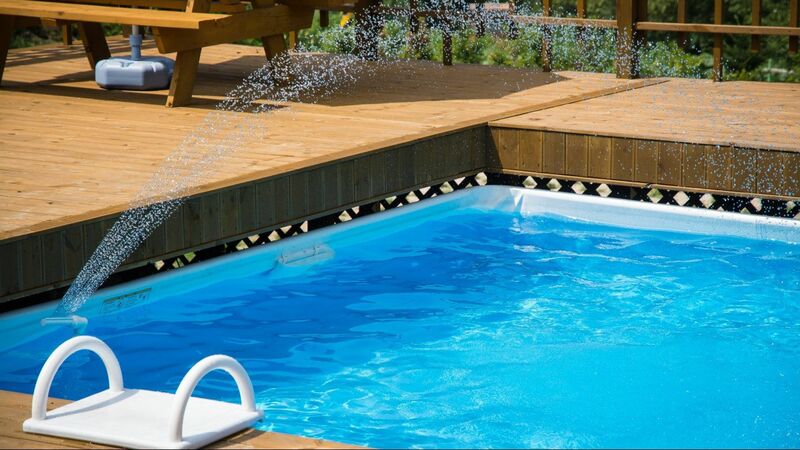 Since we know pools, we know how to find your leak. We became weary of hiring leak detectors for our pools who couldn't find leaks, because they didn't know how pools really work. Don't let a plumber look for your leak. Let us find and fix your leak!